heirlooms for generations! A&I jewelry is made exclusively in the United States by skilled artisans in our Chicago-based workshops. Who you are! Who you love! What you celebrate! exclusivity goes beyond the ordinary into the extraordinary. We are so excited to take part in who you are who you love and what you celebrate! keep making memories and always have reasons to celebrate. will pass our six points of quality control. 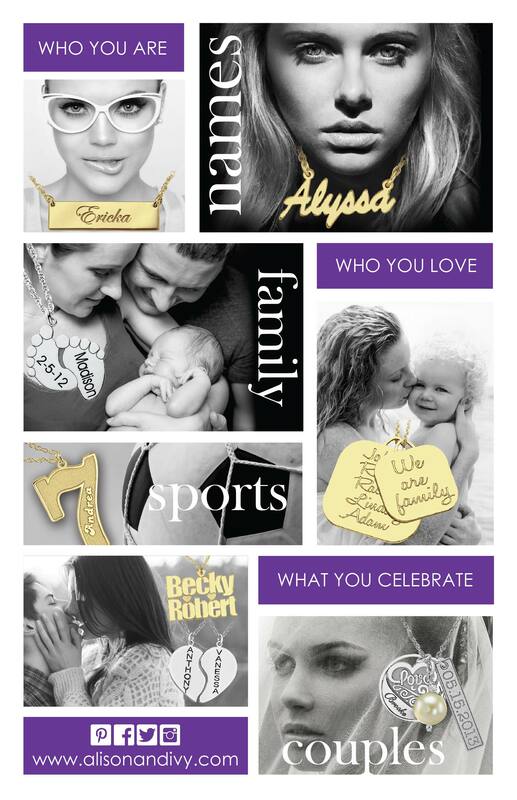 We take pride in knowing that we are creating the best quality personalized jewelry available in the marketplace.